 The Tes FE Awards ceremony will take place on the evening of Friday 22 March 2019 in the Great Room at the Grosvenor House Hotel, Park Lane, London. More information about the awards night can be found here. The importance and popularity of the Awards are reflected by the speed with which table bookings are made. You are advised, therefore, to make an early reservation in order to sec﻿ure your table. Please note that the booking system is now closed, however limited tickets are still available.